Dylan and Knopfler in The O2 : A Chance To Send a Message? 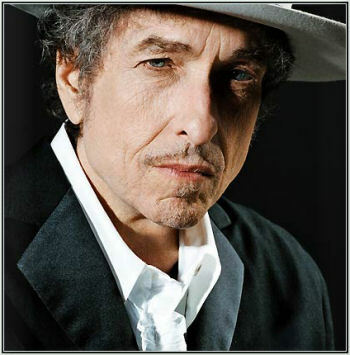 He was only in Cork a few weeks back but it has been announced that Bob Dylan will play The O2 in Dublin on October 6th. Another Dylan show, even for the die-hards, is not much to get excited about but the little twist in the tale is that Mark Knopfler will also be on the bill that night. Tickets range from €60.45 (doable maybe) to a crazy €91. This is surely one of those opportunities where fans get to vote with their feet yet not miss a favourite of theirs which is so often the case. Dylan and Knopfler will be back (Knopfler just played The O2 in 2010) so a sell-out crowd for artists that visit annually at these prices would be just sending concert promoters a sign that we will pay any price for the same old regurgitated acts.